We're all busy people, juggling a million different things. So an easy bag that helps streamline our day-to-day is crucial. Are you with us? That's where the crossbody bag comes in. Easy in nature, this style of satchel allows us to type on our phones, scroll through our iPads, and clutch our coffee, all while holding the rest of our essentials as we're racing to work. The only problem is finding the perfect crossbody to seamlessly fit into our closets (i.e., one that will go with everything). To help hunt down the best style (for under $100! ), we checked in with our friends at Rank & Style (the site that uses data-driven customer reviews and buzz to identify the best products out there) to pinpoint the best crossbody on the Internet. The result? 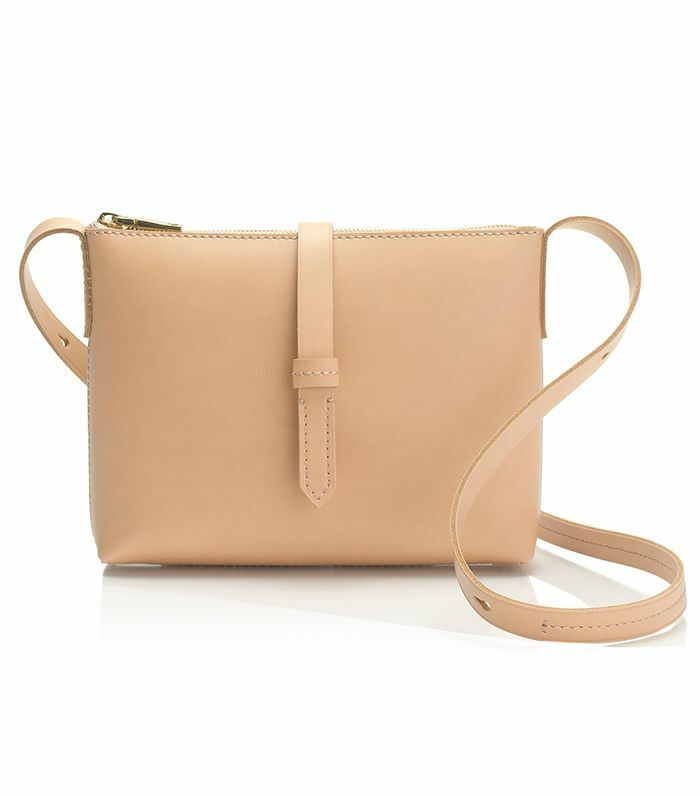 The J.Crew Parker Crossbody Bag ($98). Why was it crowned #1? The buzz and user reviews (it has 4.2 stars out of 5!). If you like what you see, scroll down to grab the bag for yourself—it comes in five sweet colors.